We all have those shows that we like to pretend we don’t like. Whether it’s a reality show that you’re ashamed to admit you’re addicted to, or show that people would say you’re too old to be watching. 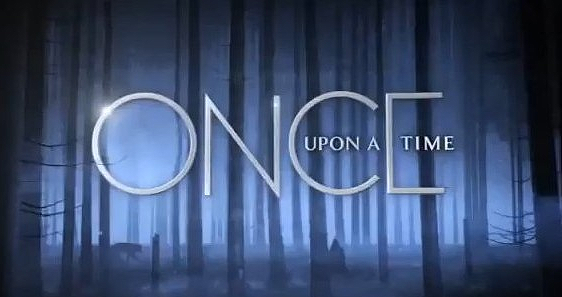 All of us have those shows, it’s time to fess up to what shows are your guilty pleasure. Hi, my name is Anna. 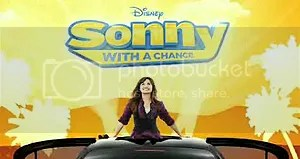 I”m twenty-three and I watch Sonny with a Chance. I can’t help it. I find Demi Lavato to be adorable and the Sonny and Chad relationship is pretty much the cutest thing I’ve ever seen. When I first watched the show, I actually wasn’t expecting it to be very funny, I was very surprised at how funny it was. I will never, EVER get tired of this show. Ever. I call this one a guilty pleasure because every time I end an episode I think “Why am I still watching this?” Then I watch the next weeks episode, see Kevin McKidd, Patrick Dempsey and Eric Dane, and I remember. 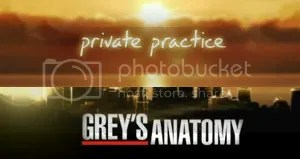 I feel weird when I watch Grey’s Anatomy and don’t watch Private Practice. The two are companion shows, and should be seen together. 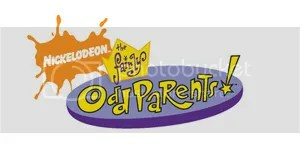 OMG, HAVE YOU GUYS SEEN THIS SHOW?!?!!?!? I do not watch a lot of competition reality shows. I usually don’t find them interesting. 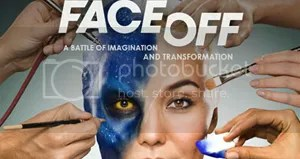 FaceOff on SyFy is a completely different story. I can’t get enough of the behind the scenes look at how movie makeup happens. I find it completly fascinating. As I watch this show, I just stare at the screen willing myself to have half as much talent as these people do. For this one I can only blame Seth Cohen. He and Summer are the only reason I stayed with this series for as long as I did. Also, Taylor when she becomes a part of it. But mostly Seth and Summer. Really, both Cohen men keep this show alive for me. Ryan is too broody until he meets Taylor. I don’t care about Marisa’s drama at all. And Kiersten has her moments when I just want to punch her through the screen. When I was in middle school, I remember staying home sick one day and deciding to watch Bridget Jones’ Diary. I had always loved Hugh Grant in the things I had seen him in, plus I heard it was really funny (the fact that I was 14 and watching a rated “R” movie, made me feel so cool too). In that movie, I was introduced to Colin Firth. It’s possible I had seen him in other things, but that was the first time I really SAW him. The next day, I get to school and start talking to my best friend Kayla about how awesome this movie was. I remember Kayla looking at me funny and then she started laughing. In between the giggles, she informed me of the A&E/BBC version of Pride and Prejudice, telling me I had to watch it. A few months later, I finally borrowed it from the library and I fell in love. With Elizabeth, with Darcy, with the whole story. Confession: I’ve never read Pride and Prejudice. Ever. I’ve tried. I keep trying every year, but I’ve never been able to finish it. Every time I re-watch this miniseries, I have a desire to try again. But I usually end up failing. Even without reading the books, I continue to think this is the best adaptation for the book out there. The main reason for that is that it is a 5 hour mini series, instead of a 1.5 hour movie. The time gives the audience more time to get to know the characters and fall in love with the story even more. Though some may say that it drags on and on, if you’re a fan of period TV shows or movies, you shouldn’t get too bored. The two leads of this series portray the perfect Elizabeth and Darcy. Jennifer Ehle has an air about her that is as Elizabeth as I can imagine. Though my favorite thing about her acting is the way she acts with her eyes. It takes a lot of talent to show that much emotion in your eyes. The emotion she shows in the moments she hears about Kitty and Wickham’s elopement is utterly heartcrushing. Especially when you add her conflicting feelings for Darcy as he walks in the room at that moment,it just makes you want to reach through the screen and give her hug. I’m not sure how one can NOT like him after that. No matter how many times I see other versions of Pride and Prejudice, Colin Firth remains MY Mr. Darcy. No one has been able to hold up to his performance. In addition to the beautiful performances by Colin Firth and Jennifer Ehle, the soundtrack for this mini-series is so incredibly beautiful. It adds that feel to the movie that transports the audience to the right time. Which is very needed when it comes to period movies/TV shows. Elizabeth Bennet: The more I see of the world, the less inclined I am to think well of it. Mr. Darcy: In vain I have struggled. It will not do. My feelings will not be repressed. You must allow me to tell you how ardently I admire and love you. 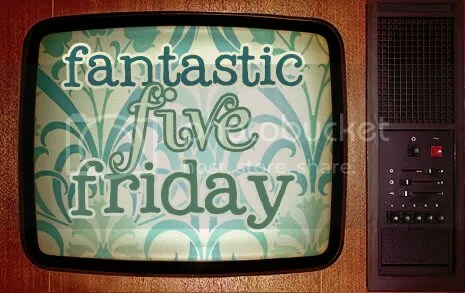 [Fantastic Five Friday] Five TV Relationships that I Will Go Down With. So far, this is the relationship I have waited the longest to come to fruition. A lot of my main ships have on and off periods, where they’re actually together, but then fall apart, then back in love. Booth and Brennan have taken the LONGEST time. I really adore the give and take of their relationship. Especially this season with Brennan being (spoiler?) pregnant, we get to see Booth being a little more overprotective than he usually is. Still, to this day, my favorite episode with them is “The Santa in the Slush”. They share such heartcrushing (a Bones word) moments it’s hard to give up on them (and trust me, I’ve come close). Similar to Booth and Brennan in many ways, their banter and back and forth keep this relationship stable. The longing glances and gentle touches have every Castle fan over analyzing everything they do or say. Which just comes with the territory when it comes to shippers. I love the amount of respect that Castle and Beckett have for each other. They may fight and annoy each other to no end, but when it come right down to it, they have an incredible amount of respect for one another. I’m pretty sure I shipped them before I knew what shipping was. All through the series of Charmed they were the couple that I most wanted to see happy. Above Andy and Prue, above Phoebe and Coop, above them all. Leo and Piper had been through the most and deserved to be together in a happy family with their two beautiful (both as babies and as adults) boys. For a paranormal show, they were surprisingly realistic. They had hard times, disagreements, silly jokes, jealousy, long distance relationships, and pretty much anything else you can think of. If there was ever a couple in television that deserved to be together, it was them. This relationship just frustrated me. In a good way (if that is possible). Every week I’d just stare at Luke and Lorelai’s interactions on my television and think “How is it possible that they don’t see it? Everyone sees it. HOW DO THEY NOT SEE IT?!?! ?” This happened (and continues to happen during my re-watches) in every single episode. They finally get together and Rory has to be a pill and ruin it all. All the tension leading up to that moment. The moment with Luke and Lorelai on the porch of The Dragonfly, when Luke just says “Will you just hold still!” All the waiting had been totally worth it for that moment. Then they have to go and break up and be all angsty. What television relationships do you love? Yes, I once fell into the category of Bones fans who thought Castle stole their idea. 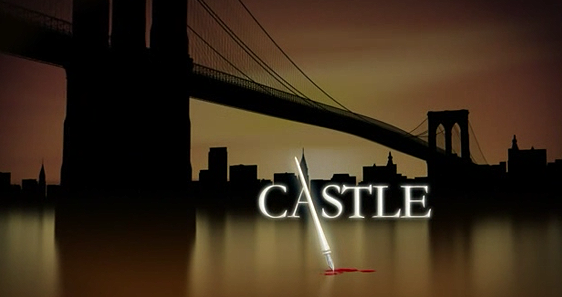 I have since seen many, many differences between the two series (and a few silimarities), and came to really love Castle. Primarily because of Nathan Fillion, who manages to impress me more and more with every episode. BROWNCOATS UNITE!!! I fought so much against liking this series. It took me almost 6 months to get through the first season (I know, I just didn’t really care for Nine originally). But once I watched the first episode with Ten I let out a big sigh thinking “Well, crap. I’m doomed.” Of course, I’ve since been completely addicted. I had heard small things about Eureka here and there while watching Sanctuary on SyFy, but it never struck me as a series I would want to watch. I’m not much a sciencey person (with the exception of Mythbusters), so it never appealed to me. That is, until I met Fargo while watching an episode of Warehouse 13. I love me some geeky/nerdy characters, and Fargo was one I needed to know more of. Little did I know I’d become super emotionally involved in the everyday lives of these characters. After my last Eureka marathon, I was itching for a new SyFy show. Something that was different. 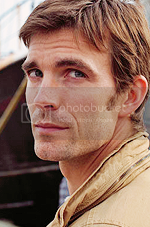 My friend Allison suggested I watch Haven. Figuring I was sure to find something else if I didn’t like it I gave it a shot. 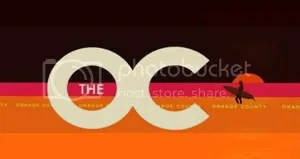 After all, the first season is only 10 episodes. I met the characters Nathan and Duke, and haven’t looked back since. This may come as a surprise. 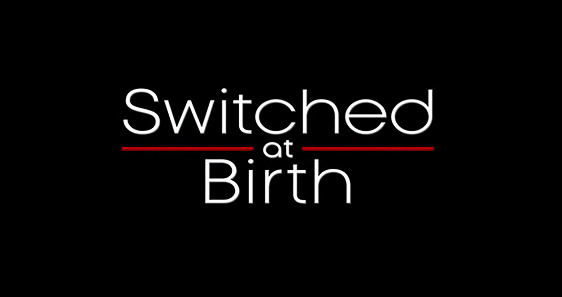 I had heard rumblings of this show on various networks for about a year before ever watching it. Really, the credit for me starting this series goes to CW, they put Veronica Mars on right after Gilmore Girls (best line up EVER). One day, when my laziness was too much to overcome, I watched an episode. It was obvious that this was a show I was going to like a lot, with it’s high quality characters and girl power attitude, how could it not be? Lord Crawley sees his family heritage, especially the grand country home Downton Abbey, as his mission in life. The death of his heir aboard the Titanic means distant cousin Matthew Crawley, a Manchester lawyer, suddenly is next in line and accepts moving onto the vast estate with his even more modernist, socially engaged mother, who clashes with his lordship’s domineering, conservative ma the dowager. Marrying off the daughters is another concern. Meanwhile the butler presides over a staff which serves the family but also lead most of their entire lives in the servants quarters, intriguing amongst themselves. For months, I’ve had everyone tell me I need to watch this show. I have heard amazing things about it, and everyone I know seems to love it. But I have to be really in the mood for a periodical TV show in order to watch it. 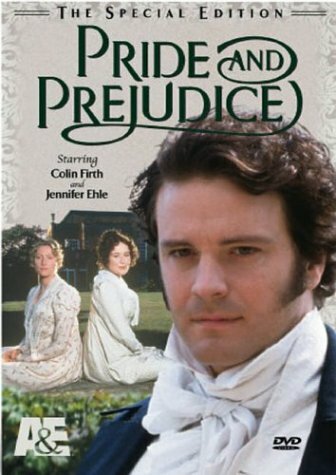 I’ve been known to have full periodical themed weekends where I watch, basically every movie inspired by a Jane Austen novel along with the A&E version of Pride and Prejudice (you know, the one that is three hours long). But I have to be in one of those moods. Last night, while scrolling through my HuluPlus account, I saw that the first season was available streaming. I clicked, thinking that I’d only get through the first episode then I’d head to bed. I didn’t plan on it sucking me in. Three hours later, I had to force myself to turn off the television and go to bed. Though the show has merit to watch it on its own, the prime reason I decided I would watch it was for this woman. Dame Maggie Smith (aka, Professor McGonagall in the Harry Potter films) was the reason I even knew this show existed. I’m one of those people who will watch shows just because an actor is in it. She is one of those actors. And I’m glad that I picked this show up for her. Though the pilot (like all pilots) is a bit slow, after the second episode is when it started to get really good. With the introduction of Matthew and his mother Isobel (played by the great Penelope Wilton, who also played “Harriet Jones, Prime Minister” in Doctor Who), things really start to get interesting within the families. One of the ways that this show differs from most period pieces is that it shows the lives of the staff. Most shows and movies have the staff as background characters that occasionally speak. 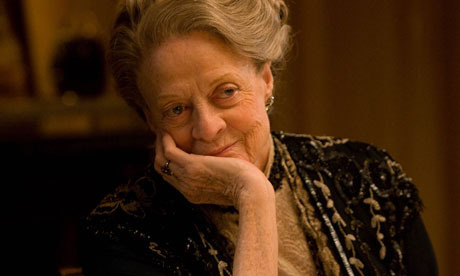 The staff of Downton Abbey all have their own lives, and more importantly, their own stories. This show does an excellent job at balancing the stories between members of the staff and members of the house, keeping both storylines equally interesting and easily remembered. With a cast this big, it’s easy for a character to become forgotten. The writers of this show remind us of what each character is going through every they’re brought on the screen. If you’ve considered picking this show up, but are a bit weary, I highly suggest you give it just a few episodes. Don’t stop at just the first one. It’s worth the time you put into it.